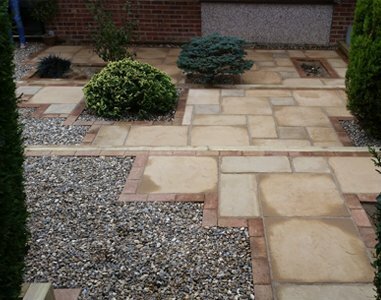 Go-Large specialises in providing patios in Towcester, with various choices to enhance the look of your outdoor area. 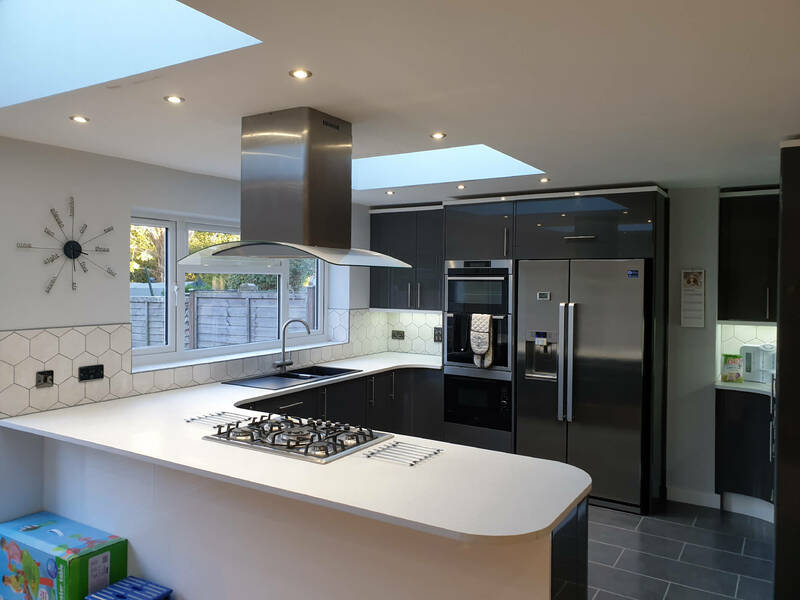 At Go-Large the team are fully experienced and trained in completing house extensions in Towcester to the highest standard. 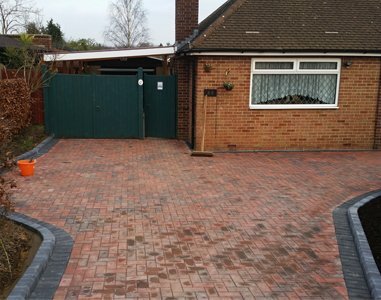 We complete driveways in Towcester, which you can be proud of. We aim to give you the highest quality result possible. 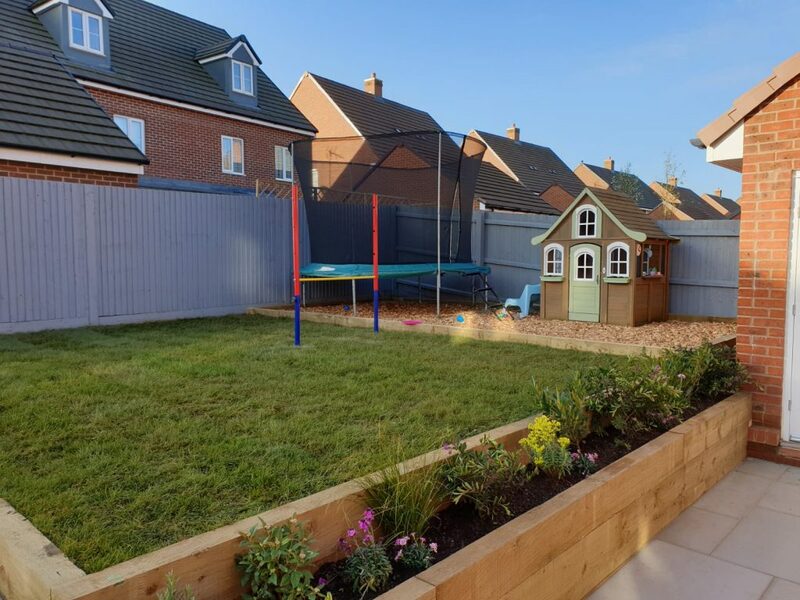 We have gained a reputation for providing garden fencing in Towcester with a wide range of options available. Take a look at the other services that we offer. 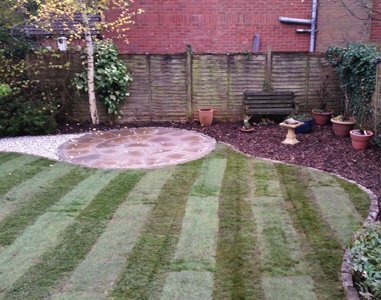 Here at Go-Large we offer a wide range of services to Towcester. 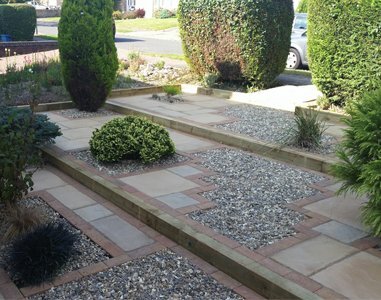 Go-Large have been providing services to the area of Towcester for several years and have always completed high quality results that enhance the appearance of any property. 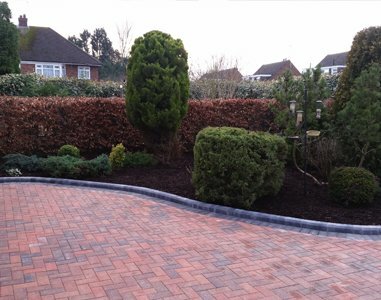 The Go-Large team specialise in several services, including patios and driveways. 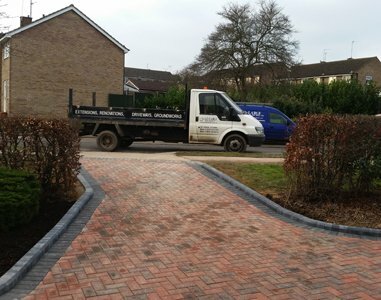 Our builders ensure that every project, big or small, is of the highest quality. 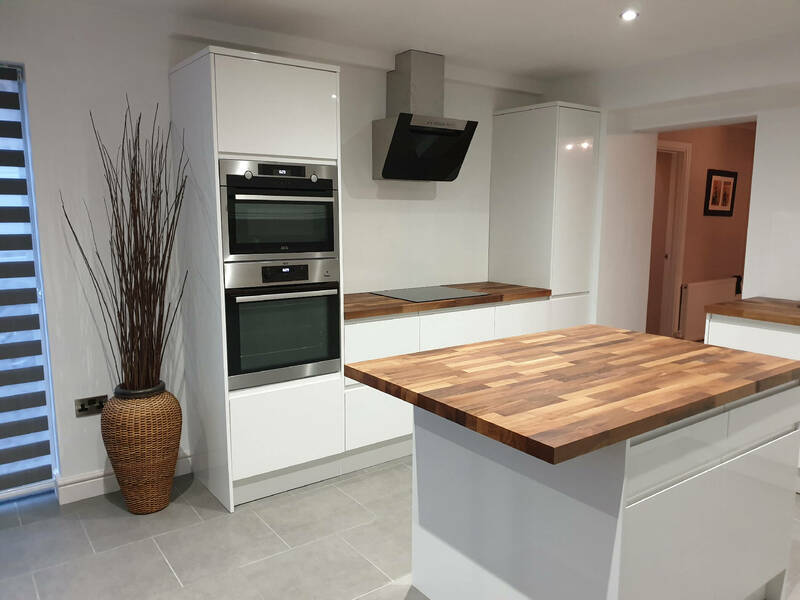 Since establishment Go-Large have carried out numerous commercial and residential projects from start to finish, ensuring we offer services with the customers requirements included. 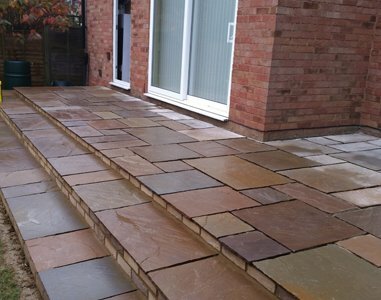 Every project that we do is bespoke to the customers needs, ensuring that they get everything they envisioned. 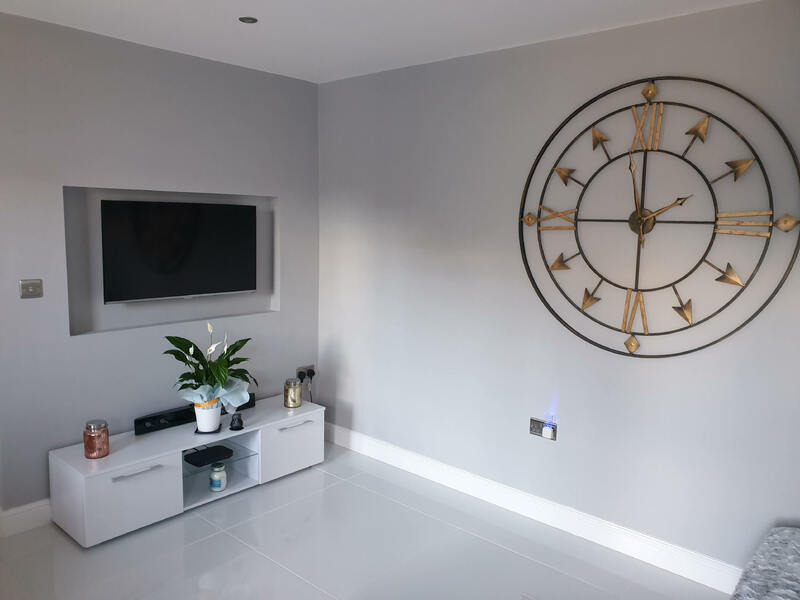 The Go-Large team prides themselves on their professionalism and ability to finish very project to a very high standard. 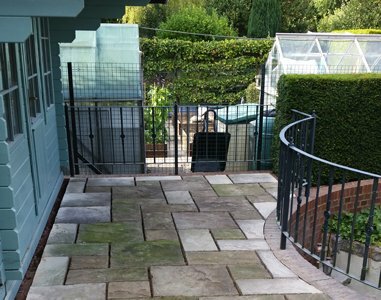 Our company was a wide variety of services available to suit any customers needs, including, patios, garden fencing, driveways and house extensions. 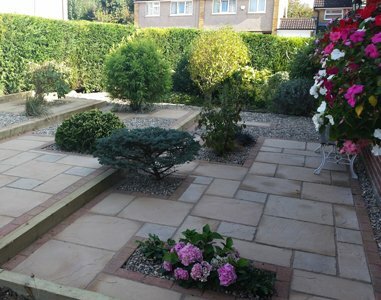 "I just want to say thank you to the team at Go-Large for my wonderful new patio, fence and driveway. 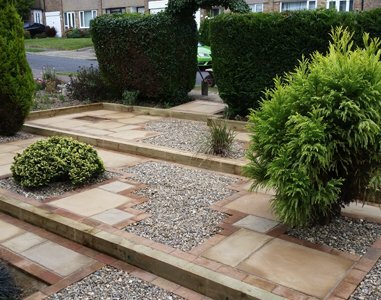 The end result looks fantastic and the service was great, I will definitely use your company again!"